Our existing Computing facilities were considerably enhanced in 2009 with the upgrading of the majority of PCs and the purchase of 32 new laptops. The school provides a large purpose built Computing lab with access for up to 34 pupils at a time. The room features carefully designed workstations, a ceiling mounted data projector for teaching groups, and air conditioning. In addition, each classroom has a PC and Interactive Whiteboard (IWB). 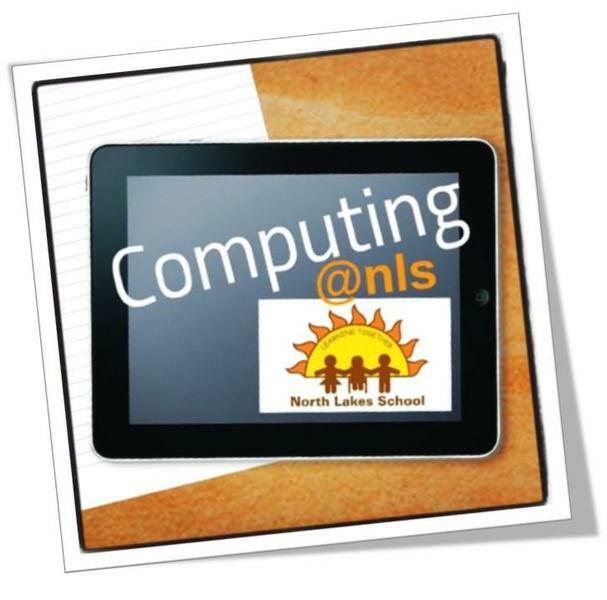 Computing is fully embedded throughout the curriculum and all classes have the opportunity to regularly use the Computing Lab during their Literacy, Numeracy and Computing lessons. Every teacher has an iPad to enhance the deliver of teaching and to aid learning. We have 3 sets of 16 iPads which are available to all pupils. 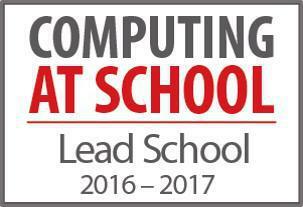 We follow the Switched on Computing Scheme of Work which we have modified to suit the needs and abilities of our children. Those children who have a computer at home (and who use it for more than playing computer games) are not held back, but are encouraged to develop their skills at an appropriate level. We have a Minecrafter after school club and various opportunities throughout the year. We have broadband internet access via all our networked computers and he school has wireless connectivity with a breand new state of the art Samsung WiFi system which was installed in the Summer of 2014. This access is filtered to ensure children’s safety. Internet and e-mail facilities are used to research and communicate with others. We have a comprehensive Acceptable Use Policy which is reviewed annually and available to download from the school website. 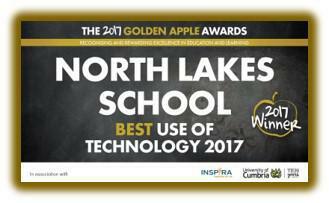 North Lakes School is a Lead School for the Computing at School Network of Excellence.